Savings can be made by purchasing short stay and long stay discount cards. On sale from Council Office, by phone 0845 1211555, or online at http://www.hambleton.gov.uk. If disabled and able to display your Blue Badge, you can park in a marked disabled bay for as long as you wish. If all disabled bays are occupied you must park in an ordinary bay and get a parking ticket, but display your blue badge because that way you get an extra hour (e.g. in Thirsk Market Place that means 1 hour free, or 3 hours for 80p). For a parking map see HERE. Up to 1 hr – press the green button for FREE ticket, ticket must be displayed. Up to 2 hrs 80p. No return to car park for 1hr after ticket expires. Solo motorcycles may only park in designated motorcycle bays where parking is free and unlimited. There is a large bay next to the traffic lights, opposite the White Rose fish and chip café. Disabled parking bays.1 next to White Rose Books. 2 next to Towlers Newsagents. 3 next to Greggs Bakers. 5 next to Thirsk Tourist Information. 1 next to the Police Station. Disabled badge holders park free and for an unlimited period in designated disabled bays only when displaying a valid disabled badge. Charges apply in standard bays but disabled badge holders can park for 1hr over their paid duration when a valid disabled badge is displayed with a ticket. Solo motor cycles may only park in the motor cycle designated areas in Thirsk Market Place. Parking in these bays is free and unlimited. Motor cycles with attached sidecars may park in standard bays under the charging conditions of the car park with the display ticket shown in the windscreen of the sidecar. 19 places of free parking, usually full! Disabled badge holders park free in designated disabled bays – charges apply to disabled badge holders in all other bays. 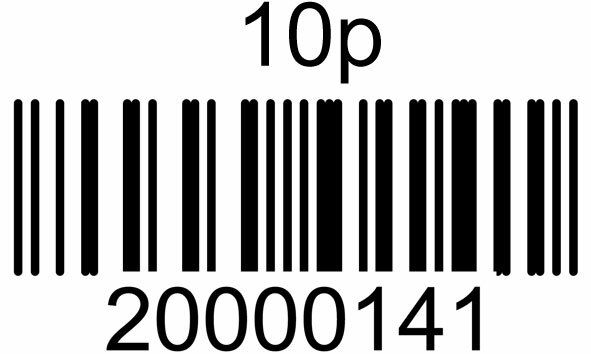 Up to 1 hr 80p, Up to 2hrs £1.60, Up to 3 hrs £2.40. All day £3.20. Bicycle racks next to the traffic lights, opposite the clock tower.